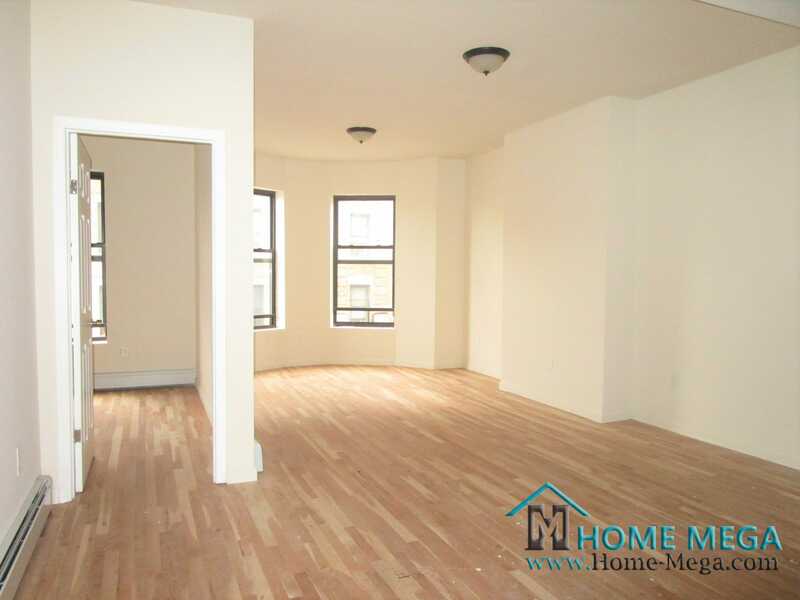 Three Family Home For Sale in Foxhurst, Bronx NY 10459. Brick, Remodeled, Specious **3** Family! 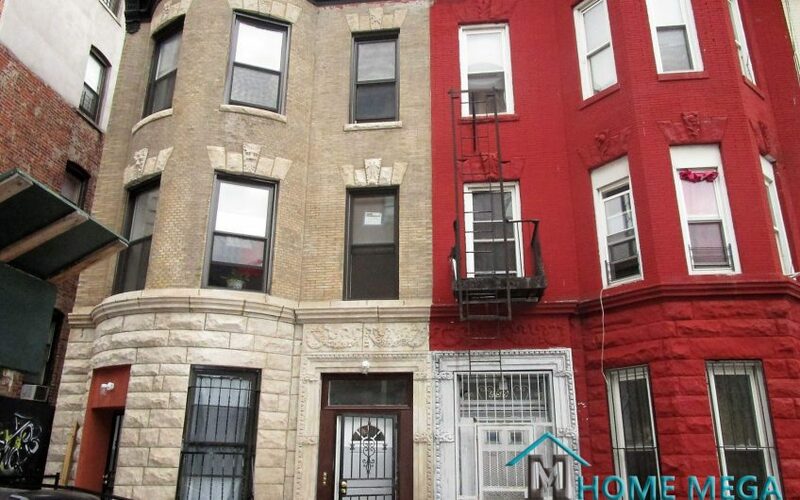 Looking to by a three family home in the Bronx? Look no further! 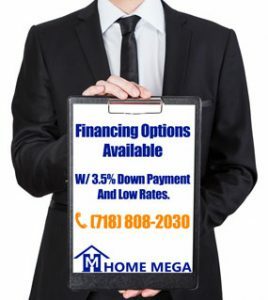 At Home Mega we offer the best multi family homes for sale in the Bronx! 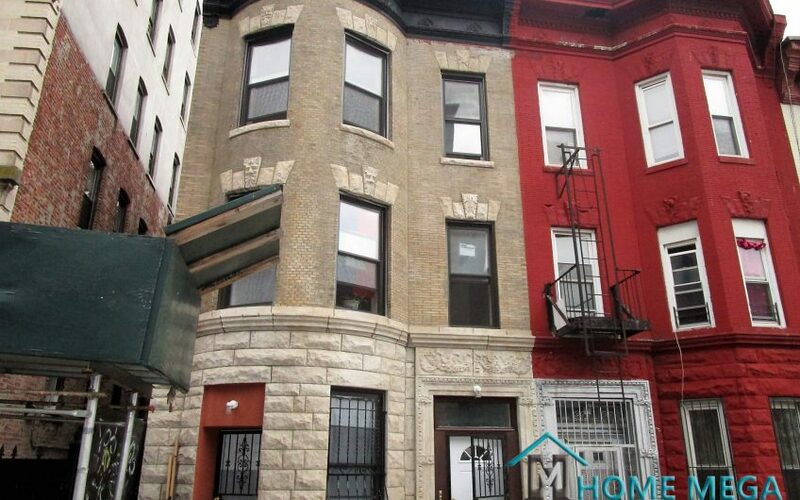 Three Family Home For Sale in Foxhurst, Bronx. 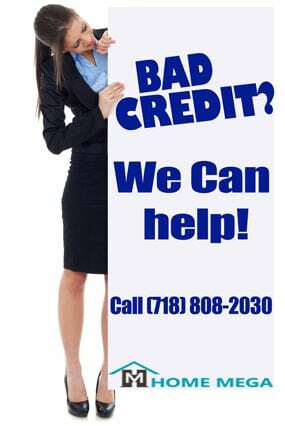 This Investors DELIGHT is The Ultimate Investment Opportunity That Will Have Your Money Working FOR YOU. 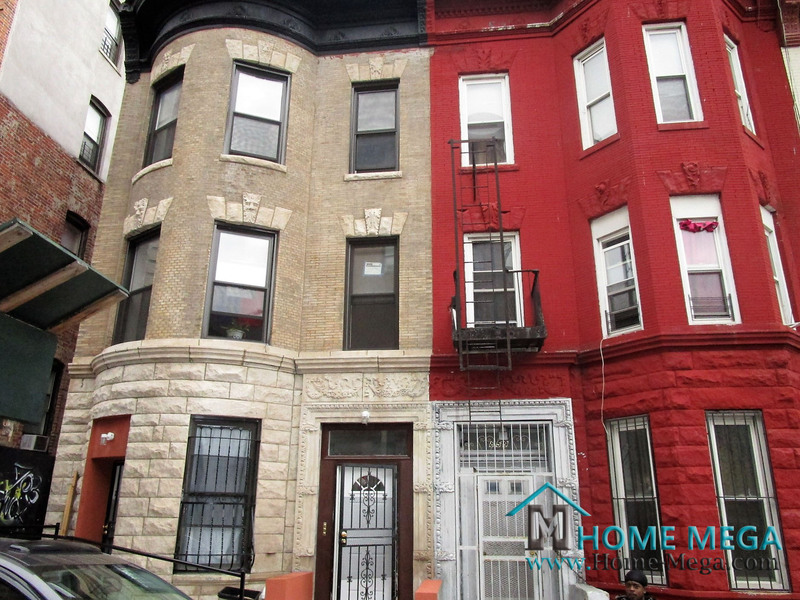 This Muscular Brick 3 Family Home is Located in The Uprising South Part of the Bronx and has been Entirely Renovated. This Magnificent Property will provide you with 2,865 Sq.Ft of Living Space; This House is Featuring Per Each one Of its 3 Units An Open Specious Living Room and Dining Section in addition to New Kitchens with Custom cabinetry and with Stainless Steel Appliances. The Bedroom Layout Consists of 2 Over 2 Over 3 Sized Bedrooms in addition to a 3 Lavish Baths. Additionally, This Property is offering a FULL BASEMENT with Separate Entrance and Laundry Hookup. Most Noteworthy, This House offers New plumbing, New Electric System, New Windows, Boilers and Heaters, to sum it up Everything is NEW in The House. 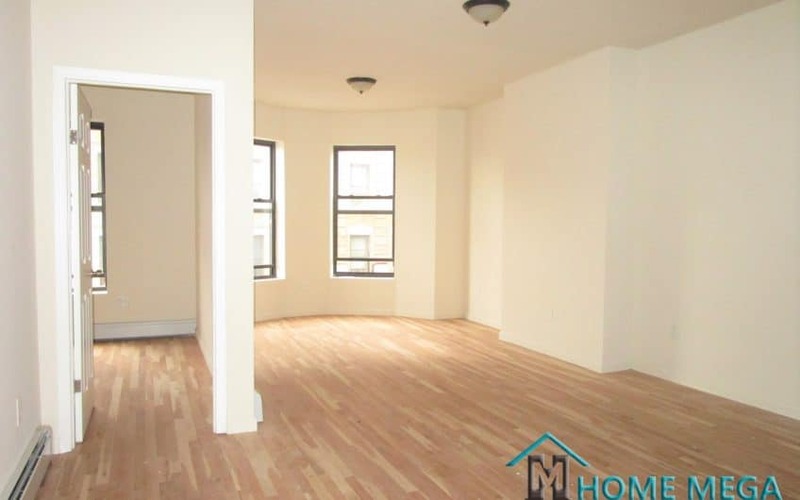 The Property is Conveniently Located Near The # 2 and 5 Train Lines, Near Lots of Amenities and Major Highways. Lastly and Most Importantly, This Property Holds An AMAZING Opportunity For Cash Flow From its Rental Income Potential! 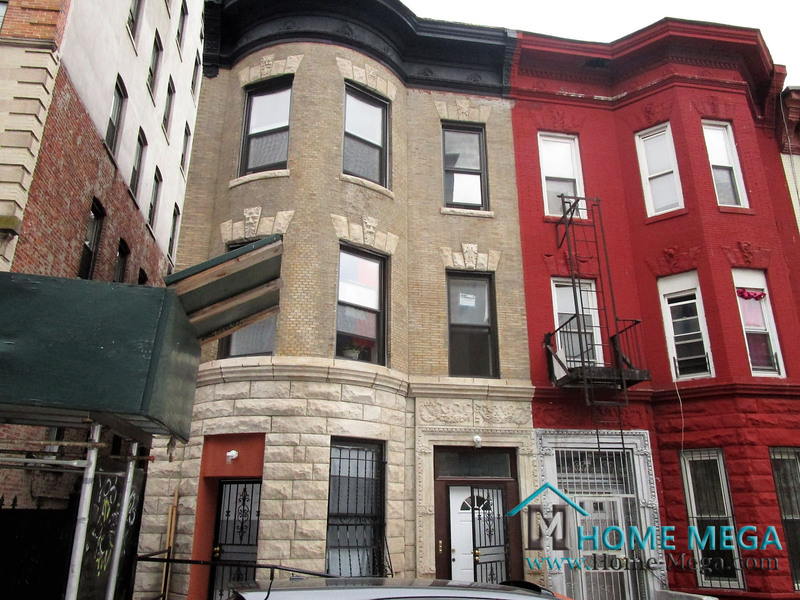 This Property is Designed As a PERFECT Investment in One of the Most Desirable Locations in the Uprising South Part Of The Bronx! AT ONLY $799K This Opportunity Will SNAP Out of the Market in no time, So Hurry Up! Three Family Home For Sale in Foxhurst, Bronx NY 10459.